Schrijnwerkers has been actively growing blueberries since 1969. Owner Leon Schrijnwerkers is the second generation at the helm of the company. He grew up surrounded by blueberries, and his organisation can benefit from 50 years of experience. 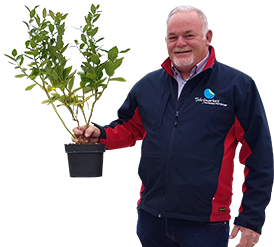 This wealth of experience is utilised by Schrijnwerkers at his own company to grow and propagate blueberry plants of absolute top quality. The latest techniques are used in this process. 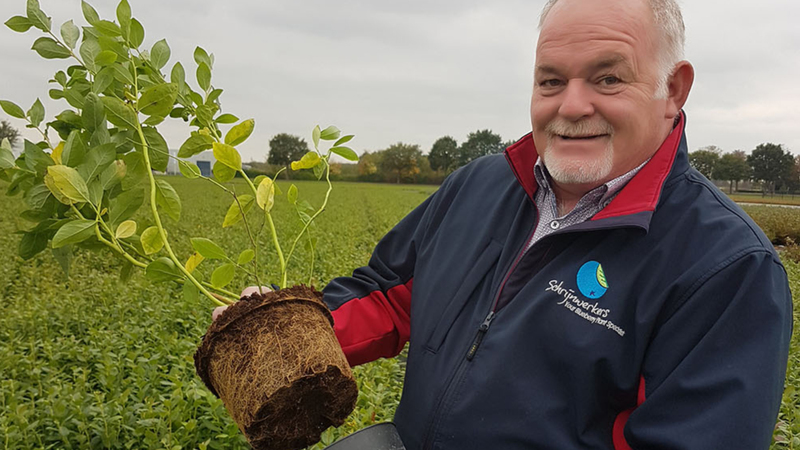 The family business has developed into one of the leading blueberry companies in Europe and has two ultramodern locations in the southeast of the Netherlands. At the site in Horst, blueberries are grown on 15 hectares, while 20 kilometres away in Overloon some 1.5 million blueberry plants are propagated, including various (new) licensed varieties for Europe. 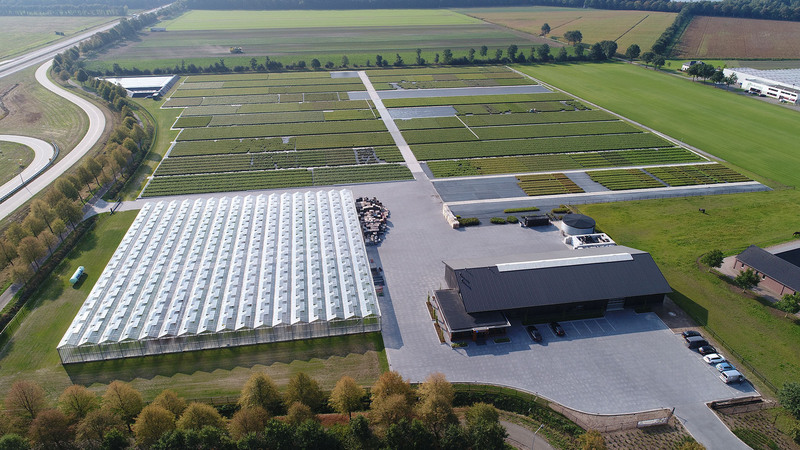 In collaboration with fellow-grower Harm Valckx, Schrijnwerkers also operates a 75-hectare blueberry farm in Weeze, Germany and a packing station at the fruit and vegetable auction in Venlo. Leon Schrijnwerkers is happy to advise professional blueberry growers in selecting the right plant material. 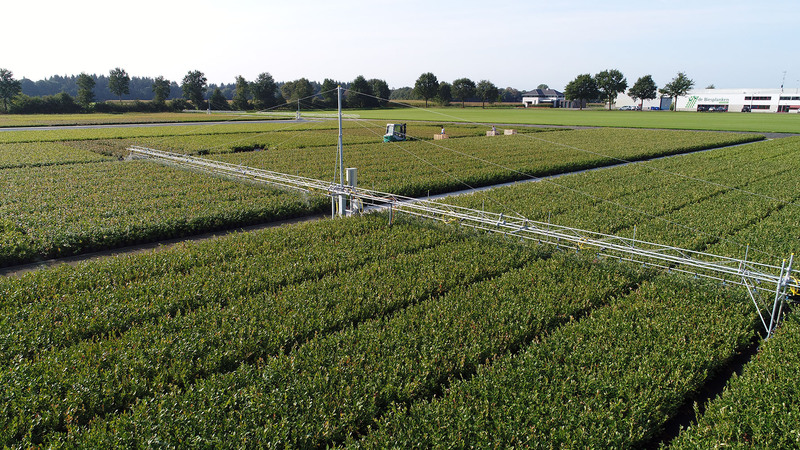 Schrijnwerkers, Your Blueberry Plant Specialist! The history of today’s Schrijnwerkers Plants can be traced back to 1962. It was then that Rob Schrijnwerkers, father of the current owner Leon Schrijnwerkers, started a mixed farm, where he combined pig husbandry with apple growing. Rob Schrijnwerkers started growing blueberries in 1969. This venture was initially a trial, but it proved to be a such a success that part of the orchards was grubbed each year, or land was acquired, to make space to plant more blueberries. They also started multiplying and propagating plants for their own use, and sale to others. Both sons, Frans and Leon, saw a future in blueberries and joined the company at the end of the 1980s. The company was expanded significantly. In the early 1990s construction of the A73 motorway limited further expansion. Frans Schrijnwerkers started looking for a new location to start his own company. He found the right site in Gruitrode in Belgium. Leon Schrijnwerkers continued the company operations in Grubbenvorst. 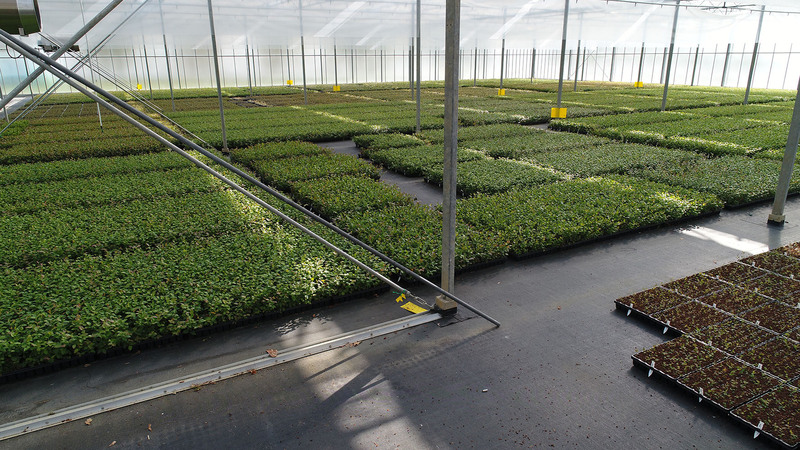 Propagating the plants, and the company’s own breeding and multiplication activities took on a more prominent role. In 2017 this resulted in a hypermodern, advanced multiplication site at a second location in Overloon. At this site,1.5 million plants are produced annually. Just prior to this, the company was obliged to relocate to a new site in Horst in 2016. At this new location, 15 hectares have been planted with blueberries. Schrijnwerkers now ranks among the largest blueberry companies in the Netherlands. The company complies with all modern standards and focusses on supplying plants of top quality and optimising growing processes.